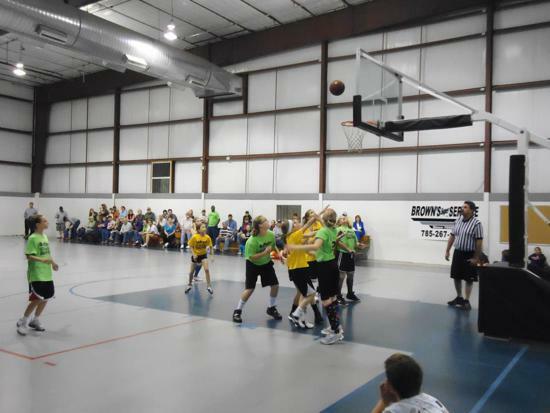 The SportZone Complex is the premier youth and adult sports complex in Northeast Kansas. 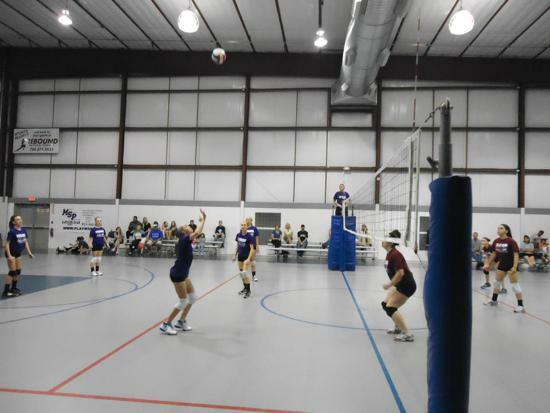 We have facilities for family fun and organized leagues in such areas as volleyball, basketball, football, soccer, baseball and many others. 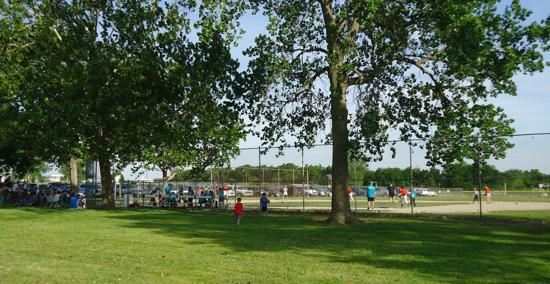 Our mission is to build a sense of community, promote healthy lifestyles, and a positive sports culture, thus enhancing the quality of life for everyone in Topeka and the surrounding area. 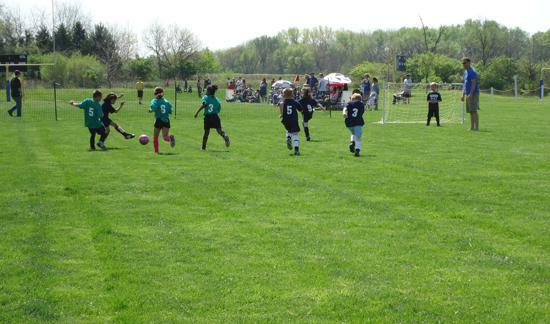 Emphasis is placed on the importance of recreational and competitive sports for all ages and abilities, good sportsmanship, and love of the sport. 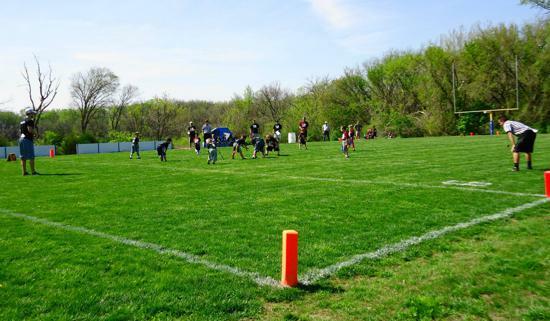 Contact Justin at Sportzone if your interested in advertising your business at Sportzone. Varies levels of sponsorship are available. 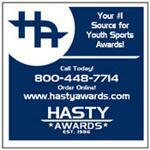 Contact jbroxterman@isportzone.com for more information. ©2019 iSportzone Topeka / SportsEngine. All Rights Reserved.